The Christmas atmosphere is already in full swing in London! Shop windows are glittering with holiday decorations, the Christmas lights along Oxford Street and Regent Street have been switched on and ice skating rinks are open at some of the city’s most iconic spots. London is absolutely festive during the holidays, and it’s easy to get into the Christmas spirit while out sightseeing and shopping. If you’re travelling to London now through Christmas and New Year’s, there is so much to see and do during your visit. 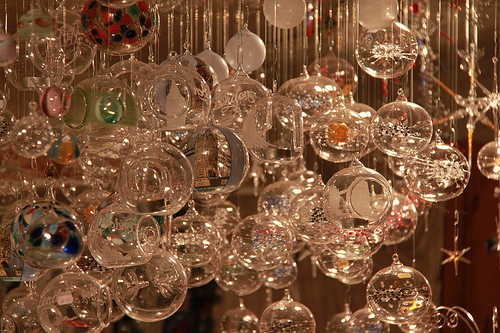 Hit the big name shopping streets and enjoy the lights, carolling and holiday charms. 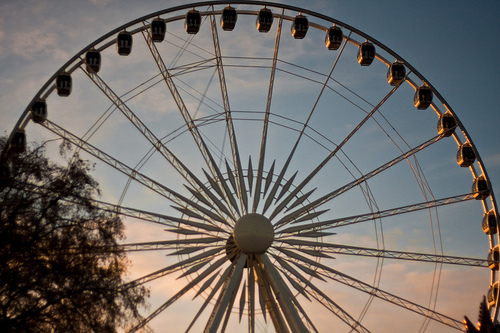 Take a whirl around Winter Wonderland in Hyde Park or go ice skating at the Tower of London. New Year’s Eve and New Year’s Day in London are a blast! 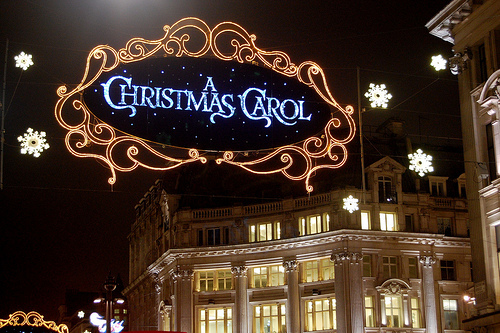 Here’s a look at our favourite things to see and do in London during the holidays. London’s top shopping spots are dressed to the nines for the holidays with colourful Christmas lights, decorations and events planned for November and December. Where to go to enjoy the best shopping and holiday atmosphere? 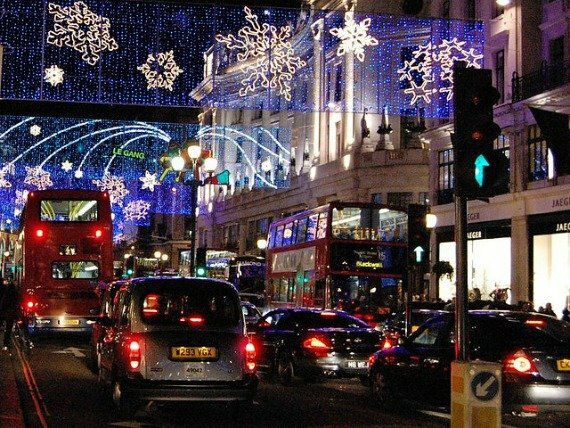 Oxford Street is always a popular choice, and this year the big switch on for the Christmas lights was done by none other than Robbie Williams. This year the lights up and down the street are sponsored by the classic British specialty Marmite. 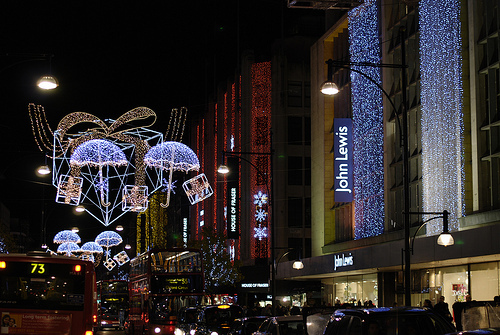 Either you love it or you hate it, but we bet you’ll love the Marmite Christmas lights on Oxford Street! Slightly more refined but no less fun, Regent Street is also decked out for the holidays this year, with special tributes to the Olympic and Paralympic teams. Elegant Jermyn Street will be illuminated with lights and decorations for the St James’s Christmas Lights set to start November 21st. Shoppers will also find two gorgeously decorated Christmas trees outside St. James’s Church on Piccadilly. Guests staying at our Mayfair vacation rental will be just moments from the holiday atmosphere and excellent shopping on Jermyn Street. Head to fashionable Carnaby Street nearby for fun holiday decorations inspired by the 50th anniversary of the Rolling Stones. (Fun fact: the band used to spend a lot of time in the neighbourhood!) Pop in Liberty, one of our favourite London department stores, for holiday shopping in the historic and elegant setting. 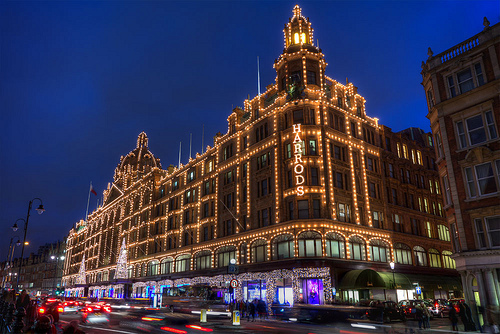 Knightsbridge is aglow with the classic Christmas lights at Harrods department store. Father Christmas arrived at the famous department store during the Harrods Christmas Parade and the Christmas Grotto is now open for the holidays. Stop in Harrods for holiday shopping in the festive setting, which this year includes their specialty Disney pop up boutique. This year the holiday windows celebrate the opening of the Disney store featuring gorgeous dresses designed by some of the world’s biggest names in fashion inspired by Disney’s princesses. See Oscar de la Renta’s homage to Snow White, Marchesa’s take on Ariel, Valentino’s exquisite version of Belle’s ballgown and many more. For fabulous holiday shopping all under one roof, head to Westfield Shopping Centre in Shepherd’s Bush. This year the elaborate Christmas Lights were switched on by popular American singer Taylor Swift to a huge and enthusiastic crowd. Enjoy the holiday setting, go ice skating and take care of all your holiday shopping in one spot in London! 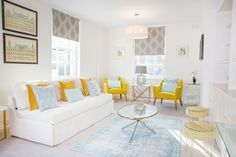 Guests staying at our Gladstone vacation rental will be able to walk to Westfield Shopping Centre nearby. One of the most charming ways to spend a winter morning or afternoon in London is to head to one of the great ice rinks. Take a spin around, enjoy a hot chocolate or mulled wine and soak up the historic setting. 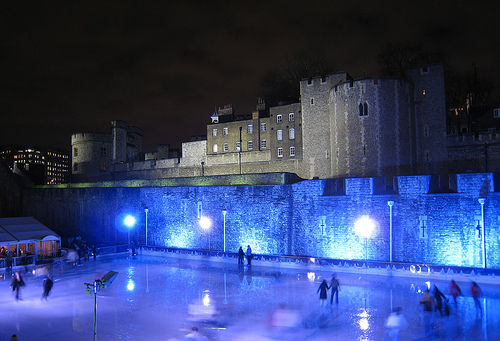 Some of the most scenic spots for ice skating are at the Tower of London, in the courtyard of Somerset House near Trafalgar Square or under the iconic towers of the Natural History Museum in South Kensington. Visit London Perfect’s guide Where to Go Ice Skating in London to find out all the best spots to visit during your stay in London. Christmas Markets are a festive setting for shopping and enjoying the holiday atmosphere in London. One of the most popular is the Cologne Christmas Market set up along the Thames on Queen’s Walk between Southbank Centre and the London Eye. Stroll along and browse the 60 wooden chalet style stalls selling everything from hand-crafted items, great holiday gifts and traditional foods such as Bratwurst, mulled wine and gingerbread. Enjoy holiday shopping with great views along the Thames in London. Covent Garden is always a festive shopping spot and even more so during the holidays. You’ll find all the flavours of the holidays at the Real Food Market, which takes place every Thursday and Friday from November 12th through Christmas. 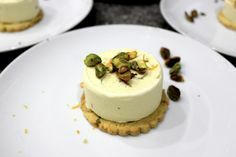 Visit the food stalls, find gourmet Christmas treats and visit the Mulled Wine Hut for something to warm you up, as well as minced pies, roasted chestnuts and hot apple juice. Kids will love the reindeer petting enclosure and the 32 foot topiary reindeer in the Piazza. This year find holiday fun for the whole family at Covent Garden! 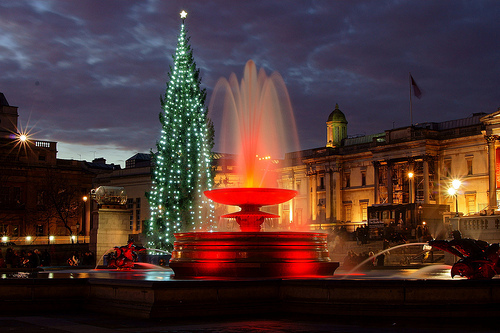 Trafalgar Square is a hub for Christmas activities every year, with carolling and festive events centering around the celebrated Christmas tree. The huge Norway spruce Christmas tree in Trafalgar Square has been given to the people of London every year since 1947 from the City of Oslo as a token of gratitude for British support during WWII. After visiting the National Gallery or National Portrait Gallery nearby, stop by Trafalgar Square to catch a bit of carolling. Guests staying at our Eden studio rental or Savoy two bedroom vacation rental near Trafalgar Square will be able to stroll over to enjoy the holiday events this Christmas. Looking for holiday fun, a festive setting and ice skating all in one spot in London? Head to Winter Wonderland in Hyde Park where you can enjoy ice skating around the Victorian bandstand, walk amongst the ice and snow sculptures in the Magical Ice Kingdom, have fun at two circuses, take a whirl on the rides or enjoy views over Hyde Park on the giant observation wheel. Winter Wonderland is also home to fun Christmas Market with over 150 wooden chalets selling holiday treats, handmade items, decorations, toys and more. 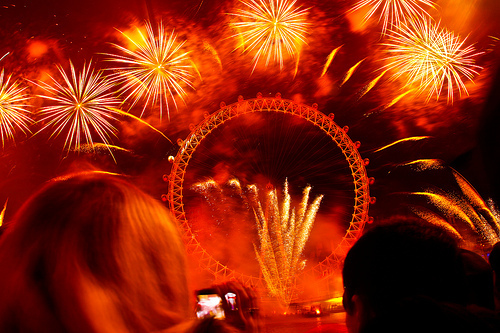 Watch the amazing fireworks along the River Thames in London on New Year’s Eve! After a year of spectacular fireworks displays for the Diamond Jubilee, the Olympics and Bonfire Night, London is set for one more outstanding fireworks show on New Year’s Eve. The extravagant London Eye fireworks will not disappoint! The display is set off around and from the 135 metre tall London Eye and can be enjoyed from spots all along the South Bank and both sides of the Thames. The official viewing areas will be along Westminster Bridge, Waterloo Bridge, Victoria Embankment and South Bank surrounding the London Eye. Huge crowds gather for the festive atmosphere and fun and the official viewing areas have a maximum capacity of 250,000. That sounds like a lot, but they fill up quickly! Head to the London Eye on New Year’s Eve for live DJ music, events and join in the festive countdown to midnight and the outstanding fireworks display. It’s an unforgettable way to ring in the New Year in London! 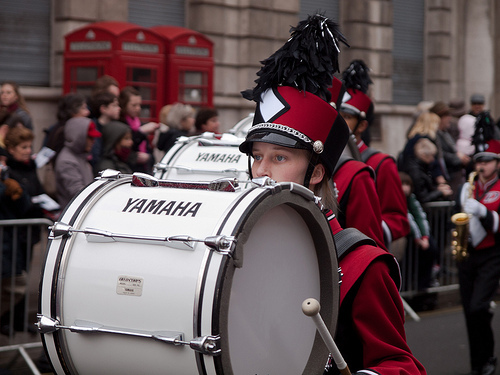 Join the fun watching the London New Year’s Day Parade! Head to Piccadilly on January 1st for the fun and festive London New Year’s Day Parade, which features more than 10,000 performers, bands and floats from 20 countries around the world. The Parade begins at 11:45am near the Ritz on Piccadilly and passes down Piccadilly to Piccadilly Circus, Lower Regent Street, Waterloo Place, Pall Mall, Cockspur Street, Trafalgar Square, Whitehall and Parliament Street. Huge crowds line the streets for this annual event, which is a fun way to celebrate the start of a New Year. Stay tuned to the London Perfect Blog for all the latest news on holiday events, Christmas traditions and the best things to see and do during Christmas and New Year’s in London! PREVIOUS: A Thank You for Our Loyal Guests! 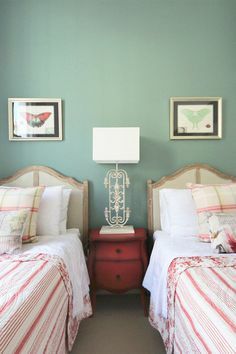 Posted on Tuesday, November 13th, 2012 at 5:51 pm in What's On. You can follow any responses to this entry through the RSS 2.0 feed. You can leave a response, or trackback from your own site. Christmas in Trafalgar Square London At Its Cheapest In 31 Years! Come NOW! Christmas in London – An Enchanting Winter Experience! Regent Street Christmas Lights Switch On!